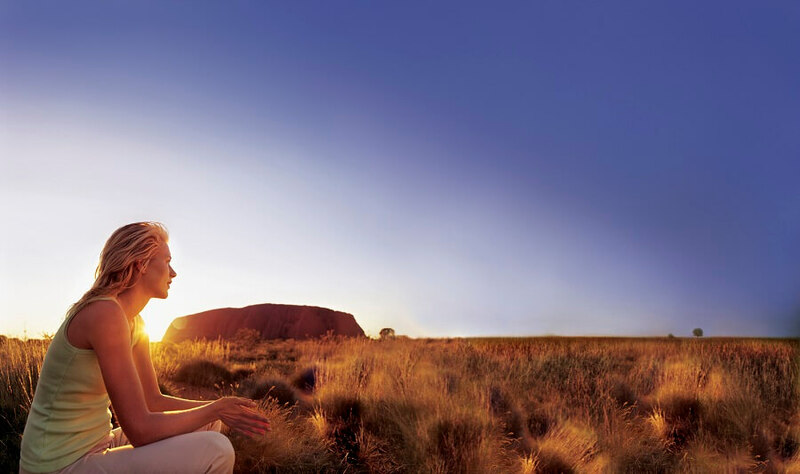 The Uluru Sunrise & Kata Tjuta Tour is a relaxing journey, which takes in the stunning scenery and sights of Uluru (Ayres Rock), and offers significant historical information giving you a greater understanding of the area. The ‘Talinguru Nyakunytjaku’ platform offers stunning views of the stunning desert landscape as the sun rises over Uluru and Kata Tjuta. The viewing platform enables kilometres of breathtaking views and presents an ideal photo opportunity. Sit back, and relax with a warm cup of coffee, whilst observing the first rays of light shining over the famous red rock of Uluru. 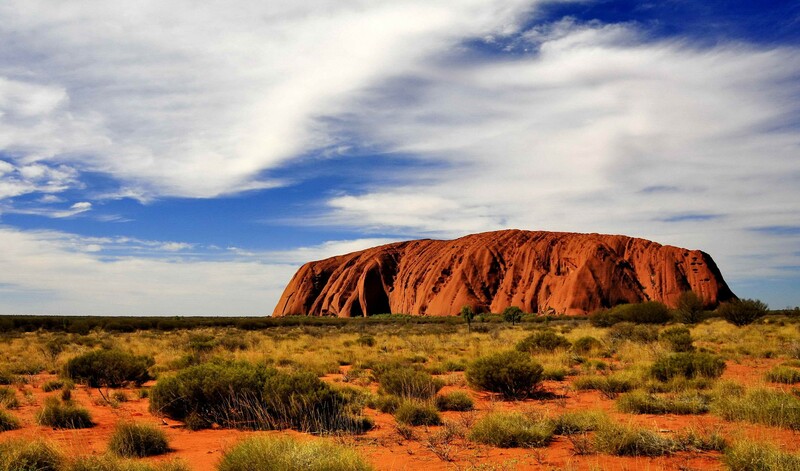 Uluru is a historic part of Australia, in particular in Indigenous history. Your experienced driver/guide will enlighten you on the area throughout the duration of your tour, addressing key aspects of indigenous history and an overview of the rock. It is believed that Aboriginal Australians have lived in the area for approximately 22 000 years! The rock stands 348 meters in height, and amazingly much of the rock’s mass is based under the surface. Kata Tjuta is located just 40km West of Uluru. As you arrive at the viewing platform, take the opportunity to capture the stunning views in the distance. 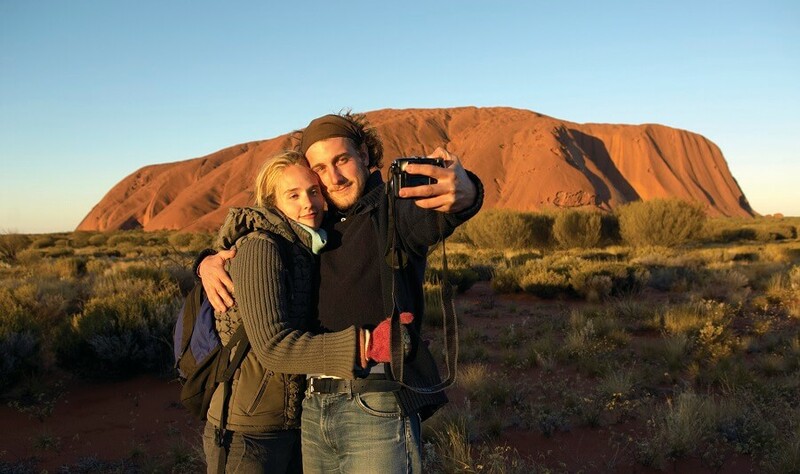 Have your camera handy, as the spectacular views of Kata Tjuta await you! The Walpa Gorge is a desert refuge for plants and animals. Here, plants and animals escape the sizzling heat of the Uluru sun. ‘Walpa’ refers to windy, which refers to the rather refreshing winds which pass through the gorge. The rocky track of Walpa Gorge, passes through a series of rare plants, before eventually arriving in a grove full of Spearwood trees. A small stream tends to run through the centre of the landscape, however, this is weather dependent. 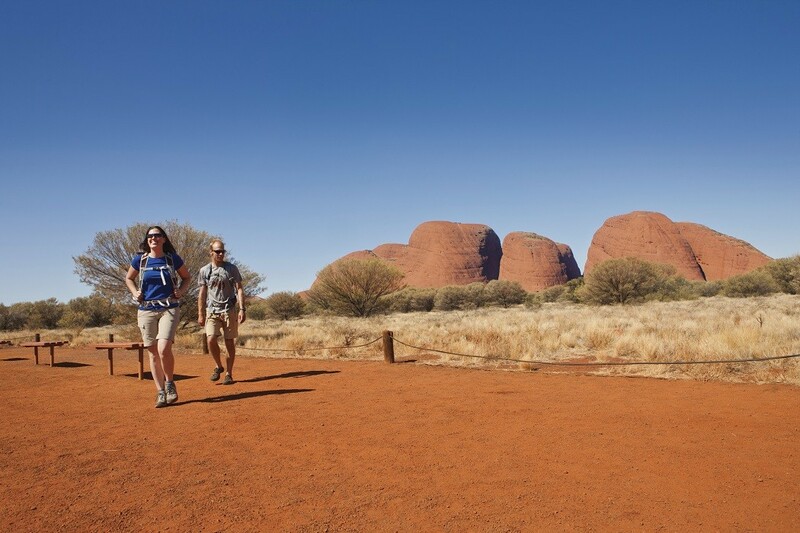 Take a walk through the heart of Uluru, and discover this stunning landscape. 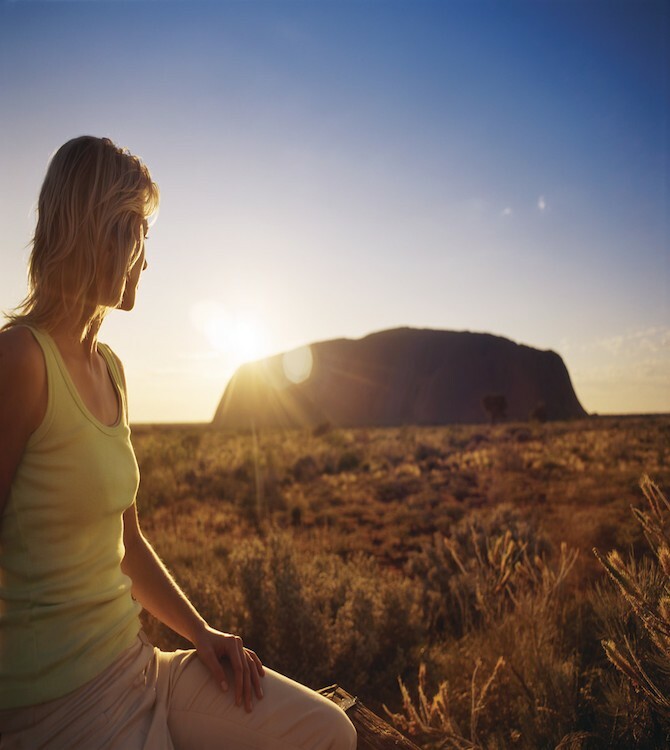 The Uluru Sunrise and Kata Tjuta Tour is a relaxing way to experience the stunning views of Uluru’s sunrise over Ayres Rock, and witness the stunning surroundings in the area.